Hard to believe the end of summer is here. Back to school, work and Fall. 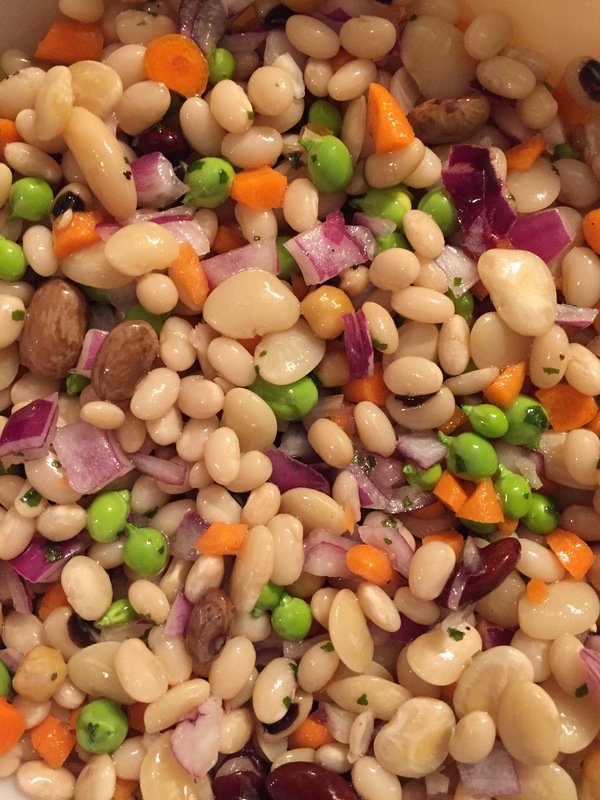 As I grapple with behaving and eating healthy, I decided to make a bean salad to take for my lunches this week. 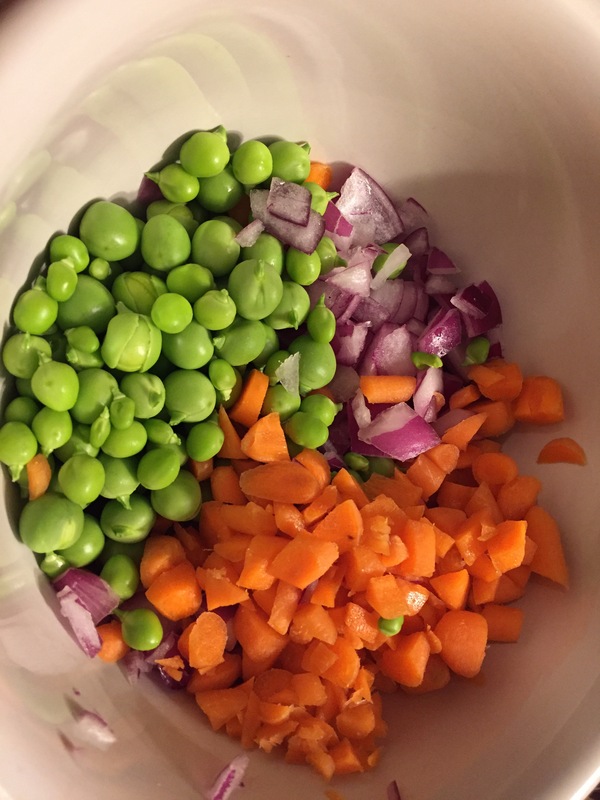 At a recent Farmer’s Market in Muskoka, I bought a dried bean salad mix from Spill The Beans ( www.spillthebeans.ca ) This seems easy and my bean mix selection is already done for me. 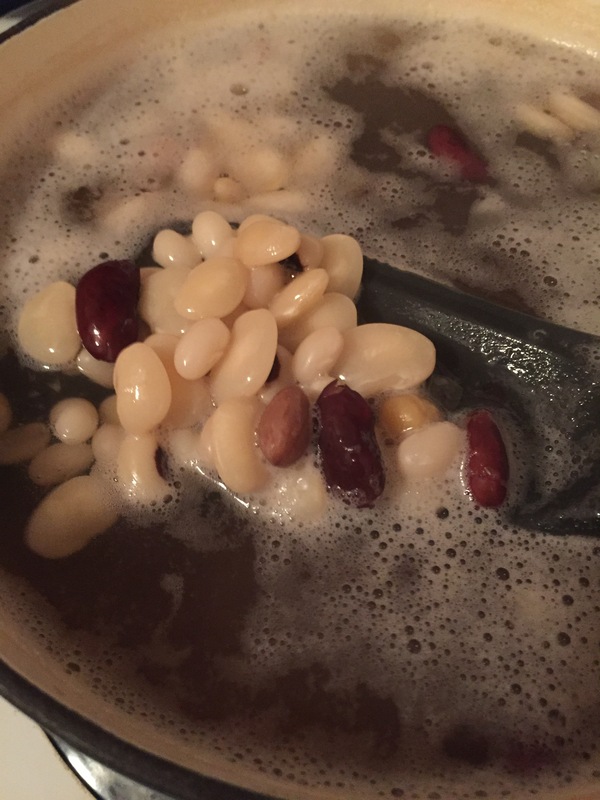 I have modified the Spill The Bean recipe slightly as I didn’t have all the ingredients she recommended to add to her “Hearty Fearty” bean salad. 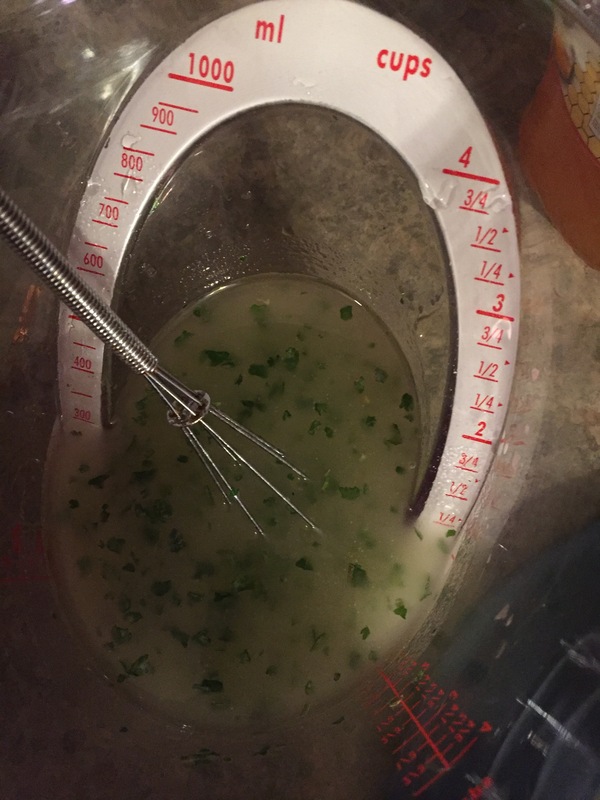 3) I whipped up the recommended salad dressing: 2/3 vinegar, 2 table spoons honey, 1/2 cup of oil. I added 1/2 table spoon of freeze dried cilantro. 4) after the beans cooled, I mixed in my other ingredients, then poured in salad dressing over the top! Voila my lunch is made for the week! And check out Spill The Beans! Highly recommend!